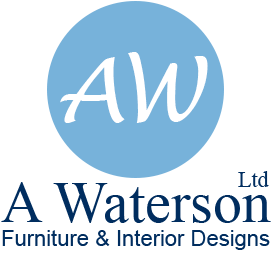 A.Waterson Ltd has been established since 2001 as a high-quality furniture and interior specialists. 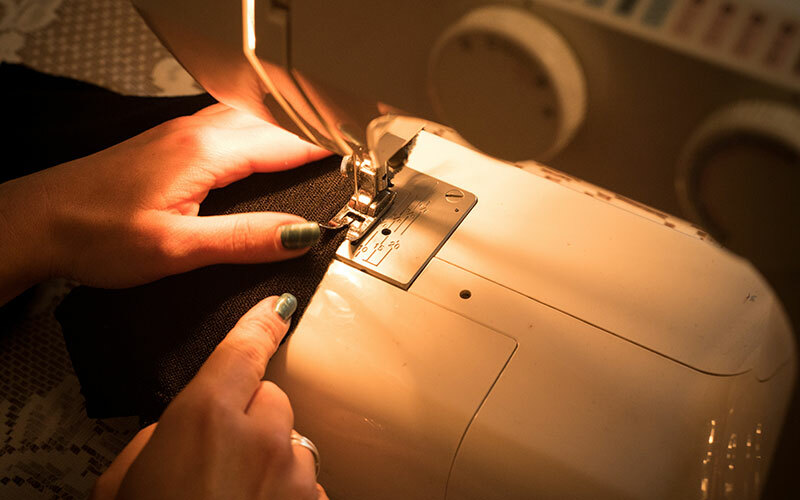 Along with highly experienced machinists incorporating excellent design skills and years of development in the soft furnishing trade, A.Watersons continually satisfies customers old and new. 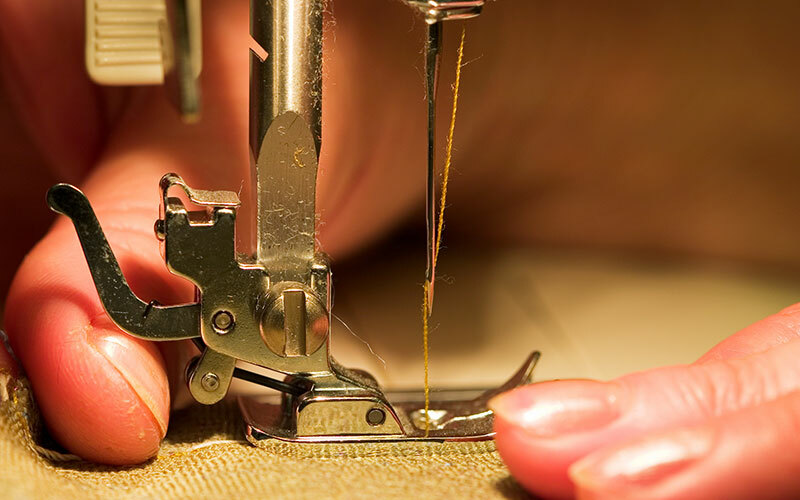 Based in Cramlington, Newcastle, we pride ourselves on working alongside customers in designing, producing and restoring all aspects of soft furnishing and upholstery from traditional to contemporary. 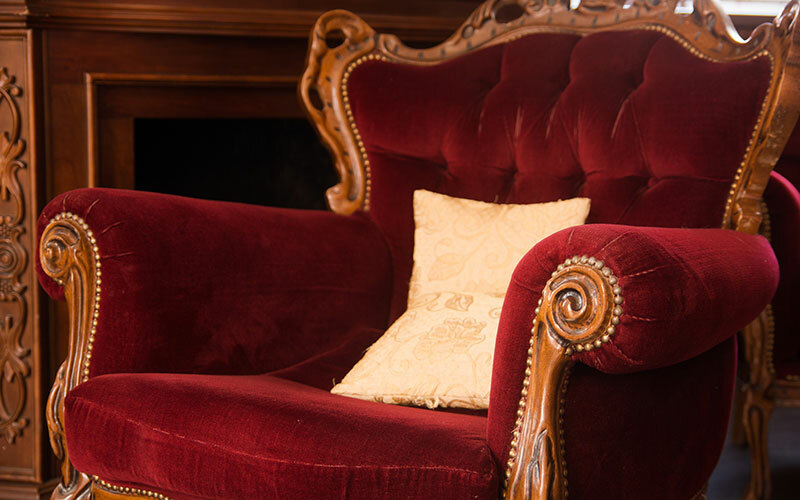 With over 30 years of experience in creating exceptionally superb furniture pieces such as traditional wing chairs to original headboards we have been able to offer and meet high standards and expectations of each customer’s individual requirements. Our beautiful work has also attracted contracts throughout the UK. From 5 Star hotels and exclusive department stores, to local public houses and restaurants.